Product Ventures partnered with Nestlé Waters North America to launch a new premium bottle design to leverage the company’s regional spring water brands into the sparkling category. 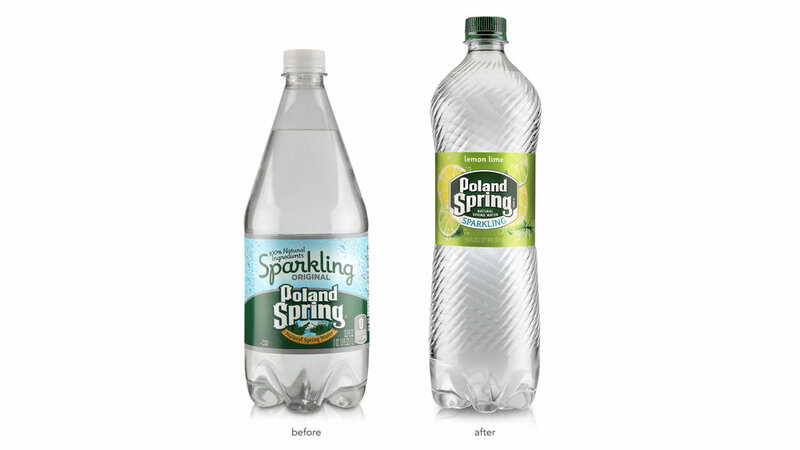 Drawing from Nestlé’s sparkling expertise from premium brands Perrier® and S.Pellegrino®, and harnessing the brand loyalty to its Regional Spring Water Brands, Nestlé is now positioned to offer Americans a new updated line of sparkling spring waters with more flavors and packaging choices than ever before. Nestlé has planned its largest launch ever behind this campaign starting in February, with a major focus on TV.